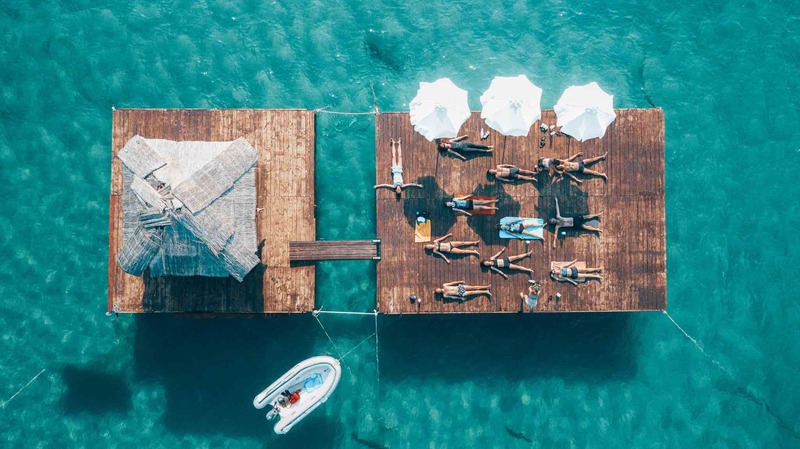 Take a journey back in time and cross sparkling opalescent seas to the most picturesque of raft party spots. 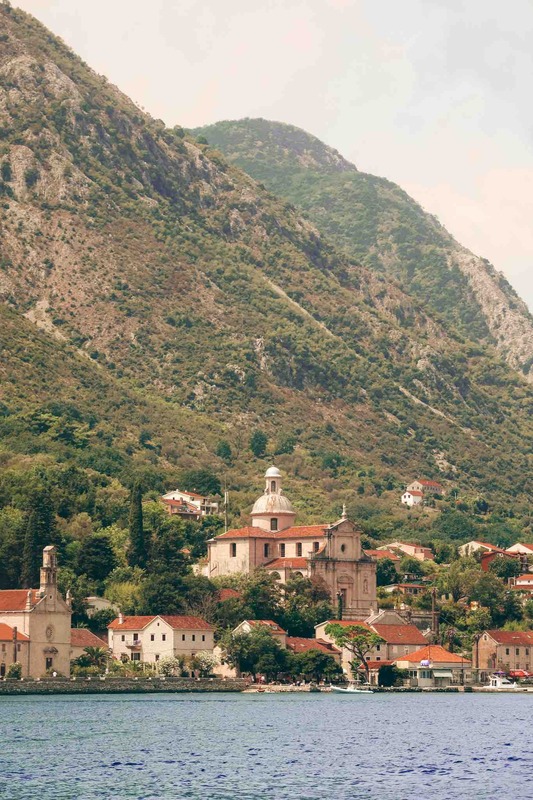 Luxury ports and charming medieval towns line the magical margins of the Balkan beauty that is Montenegro. With its diverse landscape of lakes, forests and rivers, this route truly is wild at heart. Start the week right with one of The Yacht Week's most impressive sails out of the Bay of Kotor. 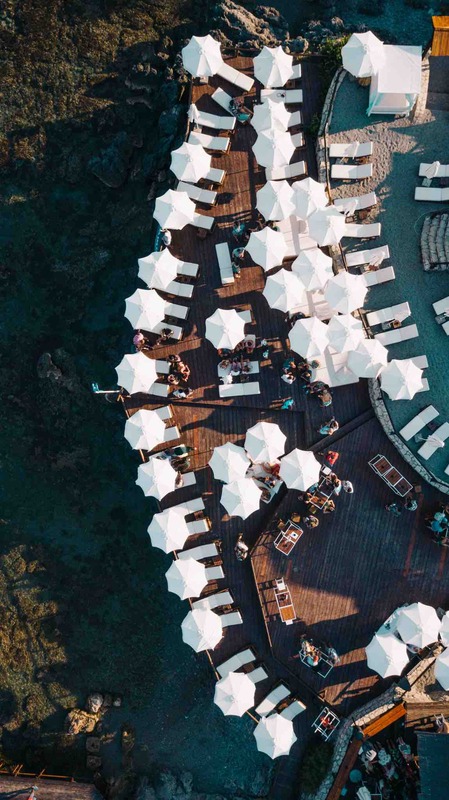 Surrounded by 360 views of Montenegro's dramatic mountain range. Quite possibly the most amazing vistas to kick off the start of the best week of your life. Circle raft anyone? 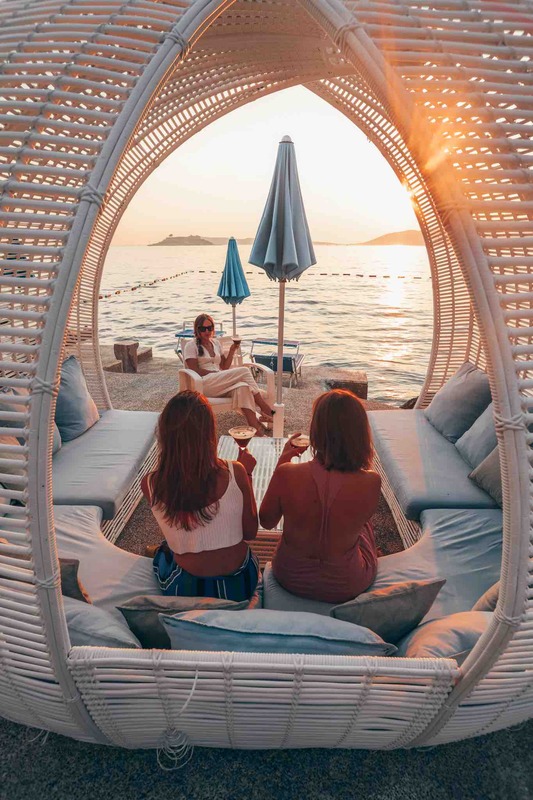 Spend the day split between diving off your yacht and swimming ashore for some sunning and lunching and cocktail sipping at Amara Beach Club. Our resident DJs will be based on the pontoon set at the top of the tunnel raft. They'll be keeping you company, setting the vibes and providing the chill beats for you to float to. Later, head on over to shore and meet us at Amara Beach Club. Turn up Tropical treasures. Rise and shine! Grab your mat, jump off your yacht, swim out to a floating platoon, roll out your mat and relax and unwind. Downward facing dog with a dreamy view of the deep blue all around you. Call it whatever you like... Yoga or team nap time. Listen to the waves gently lapping against the hulls of the nearby yachts, and Shavasana to a state of complete tranquility... this is hands down the ultimate zen studio. Sail past the picture perfect Our Lady of the Rocks. An artificial island in the Bay of Kotor, formed by sinking old and seized ships loaded with rocks. One of the many beauties of the Montenegrin archipelago. Best spot of the week to feed your inner adrenaline fiend. 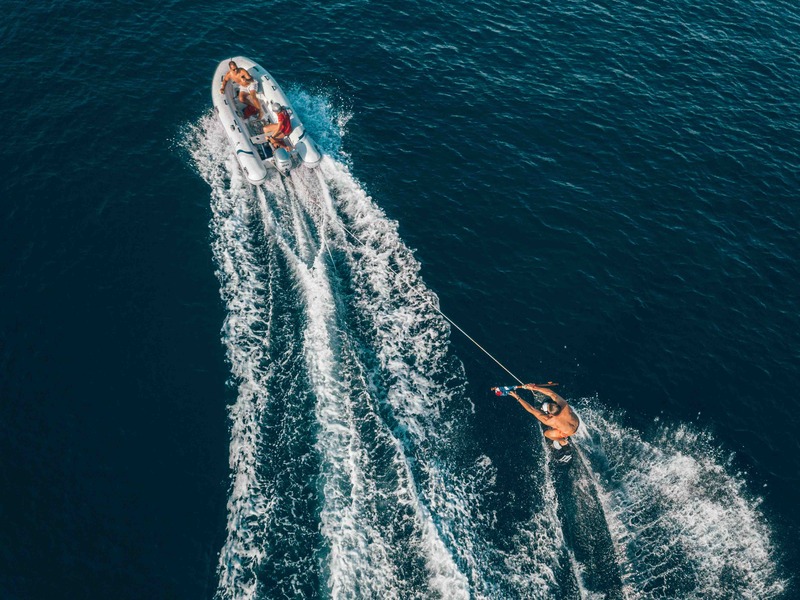 Be it jet skiing, tubing, or even diving, Budva's got you covered. 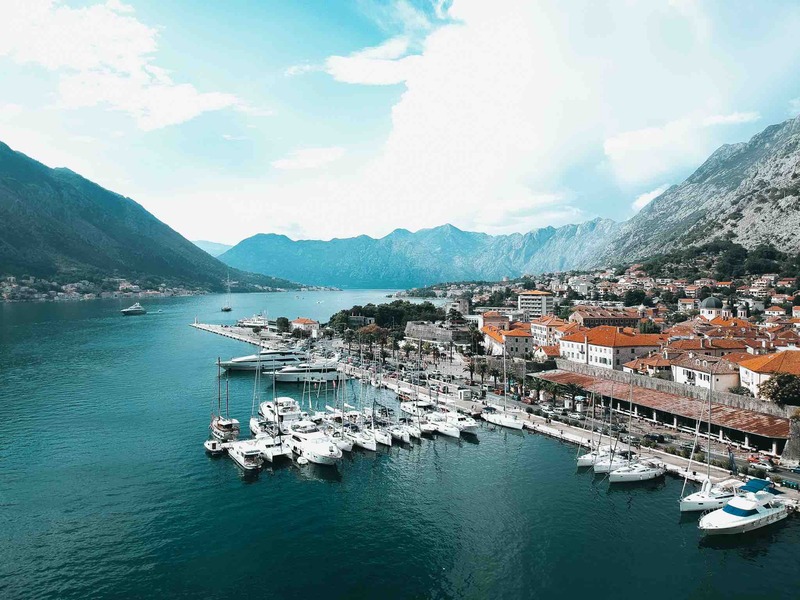 Step off your yacht and join the well-to-do holiday goers of Porto Montenegro. Infamous for its array of high-end shops and luxury restaurants. If you're on a budget, perhaps stick to window shopping when it comes to the array of super yachts? 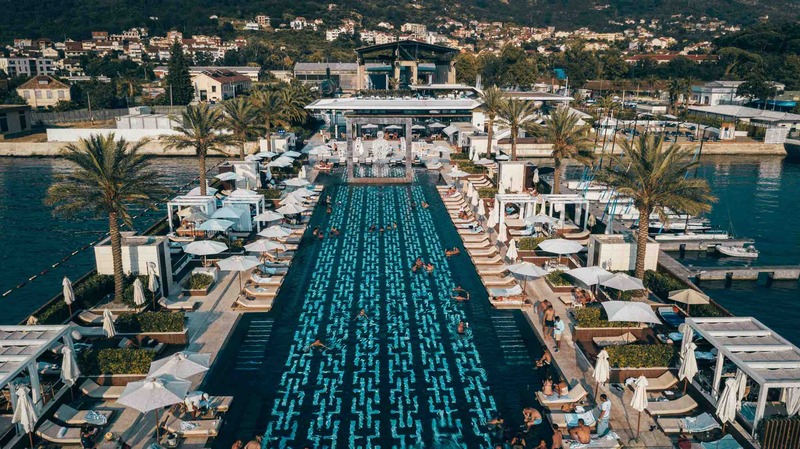 Arrive early enough and spend the afternoon at the ever-so-dreamy Porto Montenegro Yacht Club pool. You won't want to leave. 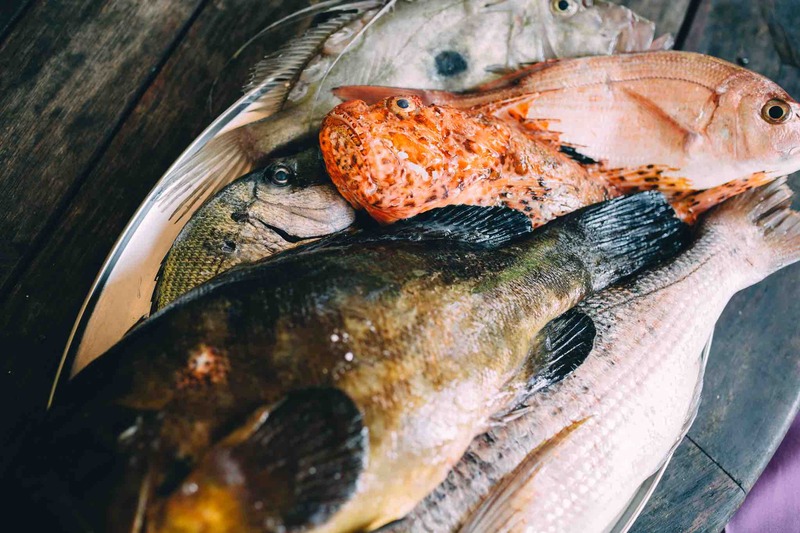 Overdose on Montenegro's amazing array of seafood. 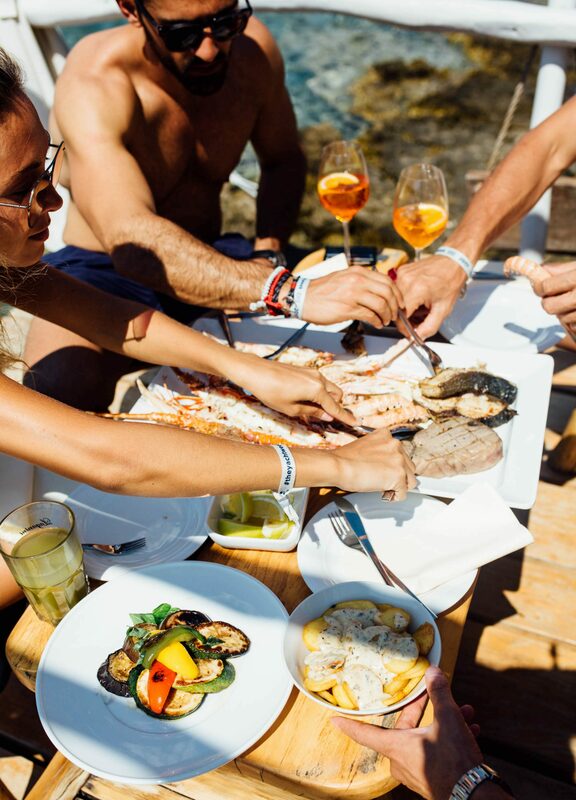 From Budva to Hercig Novi to Kotor, each stop has endless restaurants to choose from all with impressive dishes to delve into. Don't hesitate to ask your skipper or check the app for our top recommendations. One of our favourite TYW dinner stops just a stones throw from the raft, but dinghy over a little early to catch the stunning sunset. Top tip: best enjoyed whilst sipping on an espresso martini. Sit back, sip and soak it up. If it's good enough for Robert De Niro, it's good enough for us. Top notch Japanese restaurant overlooking Sveti Stefan, opened by Robert himself! Worth the visit for the location alone. End the week on a high (literally!) 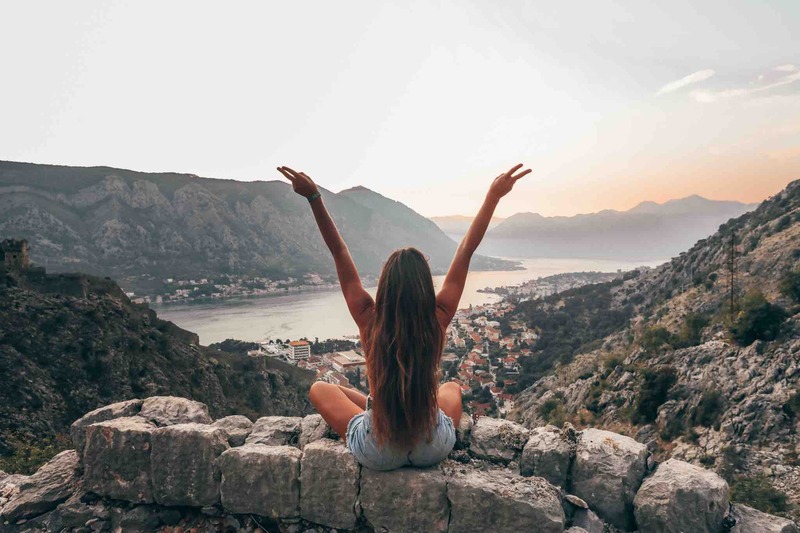 and hike up to Sveti Ivan fortress, overlooking the Bay of Kotor. Arguably the most beautiful view of the week. TYW crew will bring the beats and the Soundboks, you just need to grab a cold beer. Prepare for a week of magic. Nothing more, nothing less.